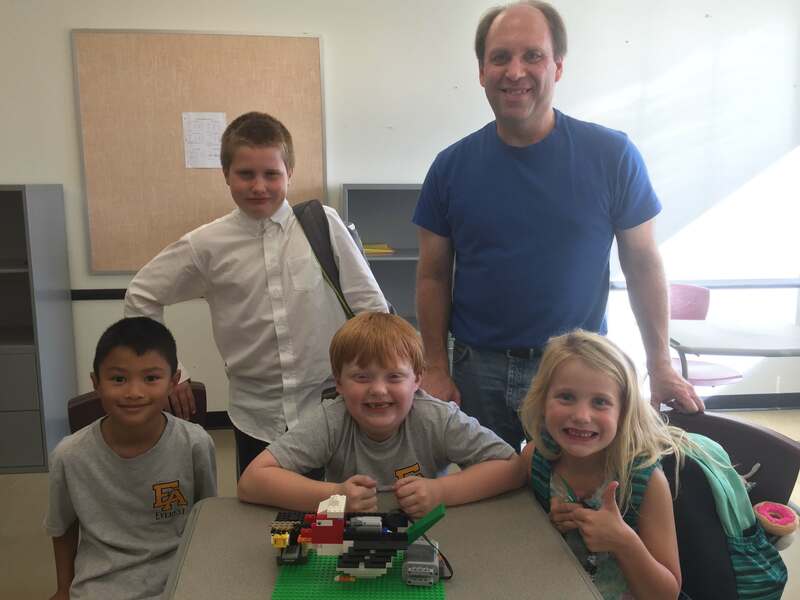 Coach of the Everest Lego Club, Bob Schramek, said the most rewarding part about being part of the Lego Club is working together as a team. “It is very fulfilling for me to see the kid’s progression of learning to work together to accomplish something,” he said. 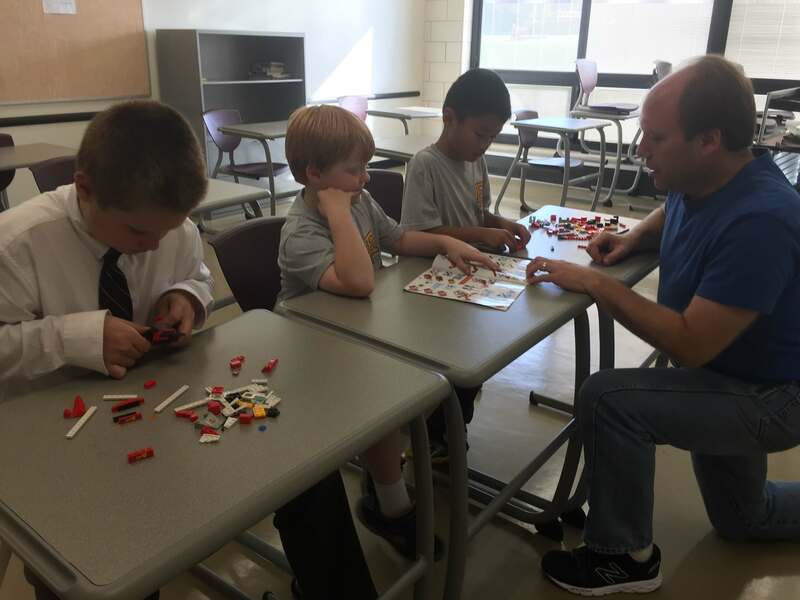 For 11 weeks, club members Max, Riley, Adam and Robert met with their coach each Wednesday after school, learning about “challenges” set forth by the club. This session they learned about honeybees survival in their habitat. “Many predators eat honeybees, which threatens their extinction and the world’s supply of honey,” said Mr. Schramek. As part of their challenge, the club built a mockingbird with a motor to simulate the bird eating a honeybee near its hive. In addition to the mockingbird, the club members made other projects such as cars, trucks, police and fire vehicles, helicopters and planes. → A Blessed Advent Season to All!